Is your child arriving to school later than 9:00 am? If you know your child will arrive at Centennial after 9:00 a.m., and would like to purchase lunch that day, please call the school as our lunches are ordered from Bethlehem Area School District Dining Services by 9:00 a.m. each morning. Consists of 5 components: Meat/ meat alternative, grains, fruit, vegetables, and milk. For more information on the components of a complete lunch, visit these links: Elementary, Middle School, High School. In order to qualify as a complete lunch, students must chose at least 3 items, one of which must be a fruit or a vegetable. 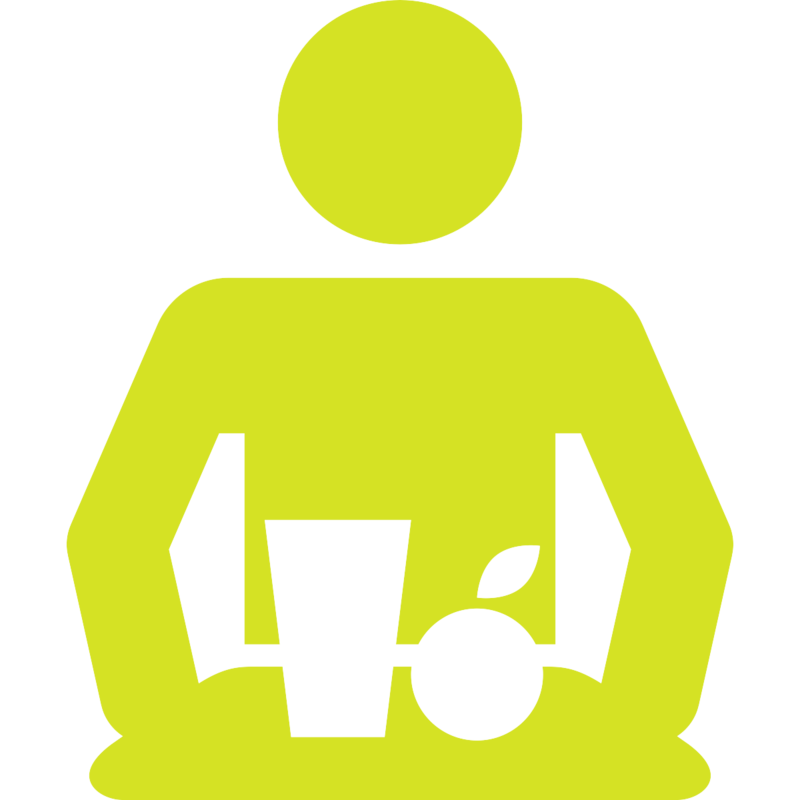 If your child chooses to purchase an individual item such as a fruit or vegetable serving, he or she will be charged for each item separately. Students will have a choice of milk, including: 1% white, fat free white, fat free chocolate and fat free strawberry. If you would like your child to receive only white milk, you must send a letter indicating this choice. You may also create an online account to make lunch payments, check account balances and review purchase history. When creating an account, select Bethlehem Area School District as your district. You will also need your child's 8-digit ID number which can be acquired by calling the Centennial School main office at 610-266-6500. You may create a lunch account and pre-pay any amount of funds you wish by sending in cash or a check written out to Bethlehem ASD Cafeteria. If your child’s account goes negative you will receive a letter stating how much he/she owes. Students may continue to purchase lunch for two days with a negative balance with a charge to their accounts. After 2 days, they will need to pack a lunch or bank out from the school store. Information on applying online for free and reduced lunch can be found here. If you have any questions please contact Centennial School at 610-266-6500.